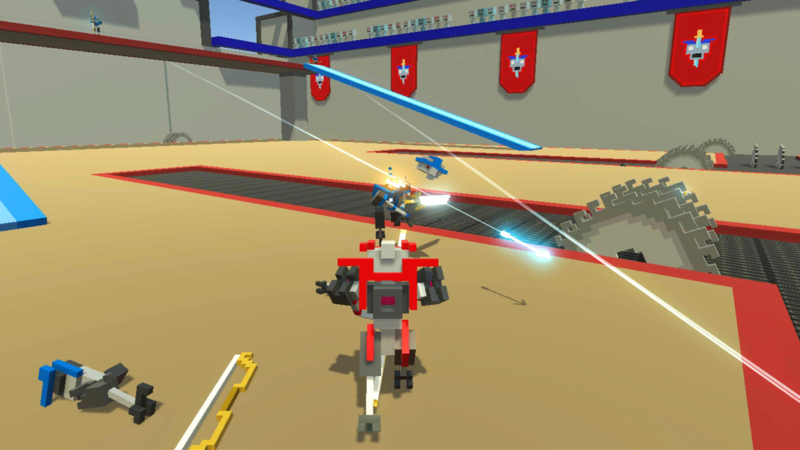 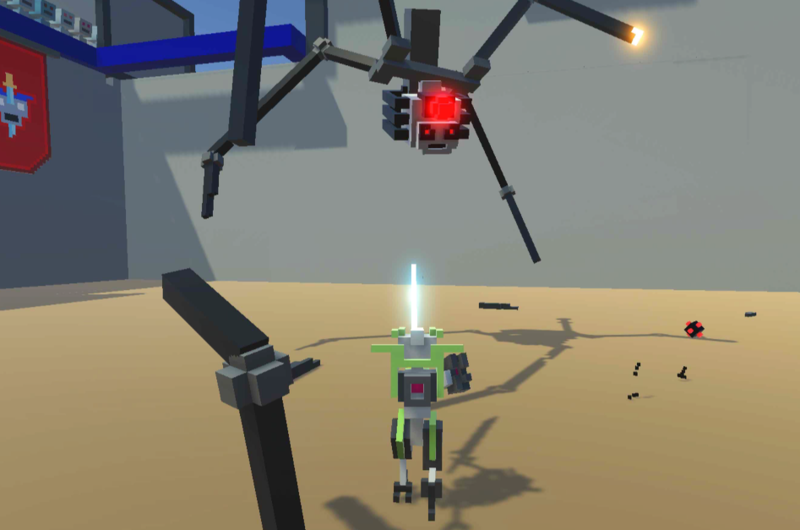 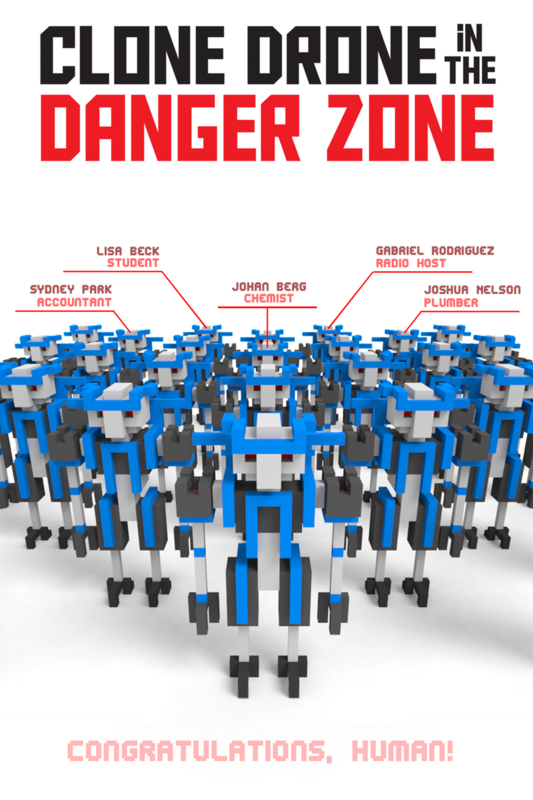 Clone Drone in the Danger Zone is a third person sword fighter where any part of your body can be sliced off. 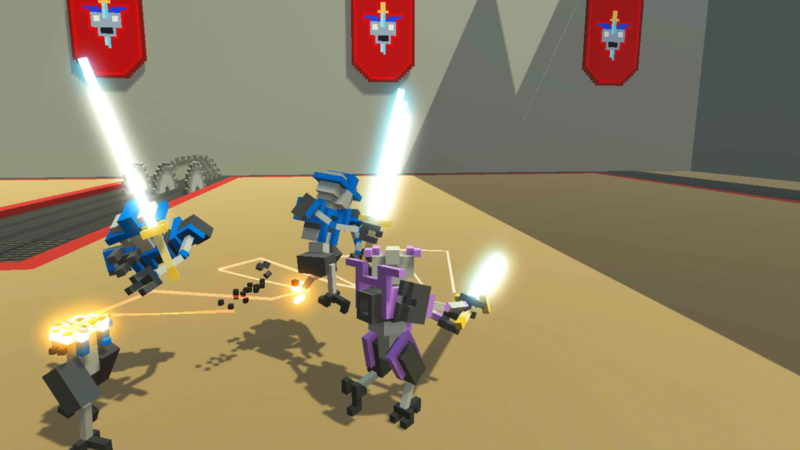 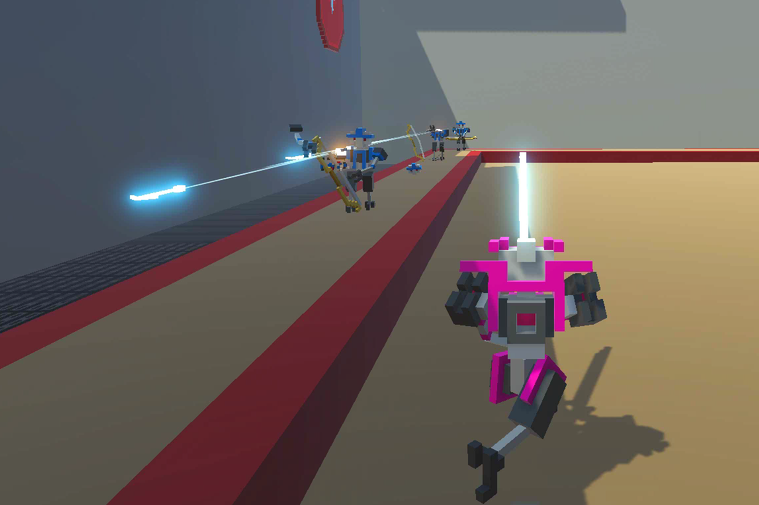 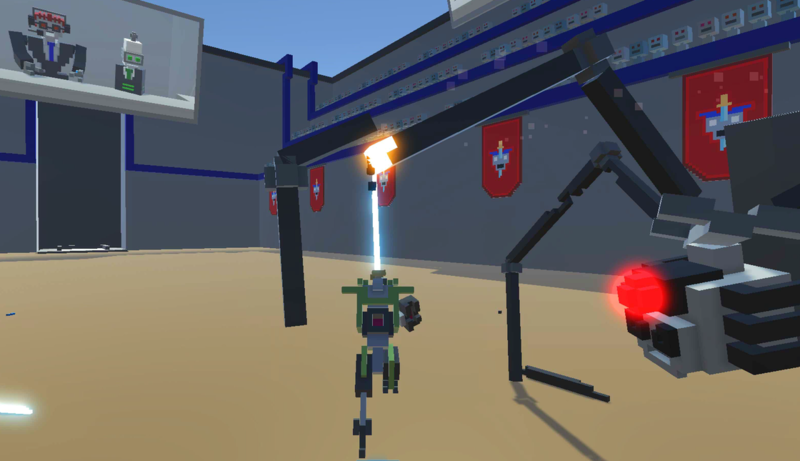 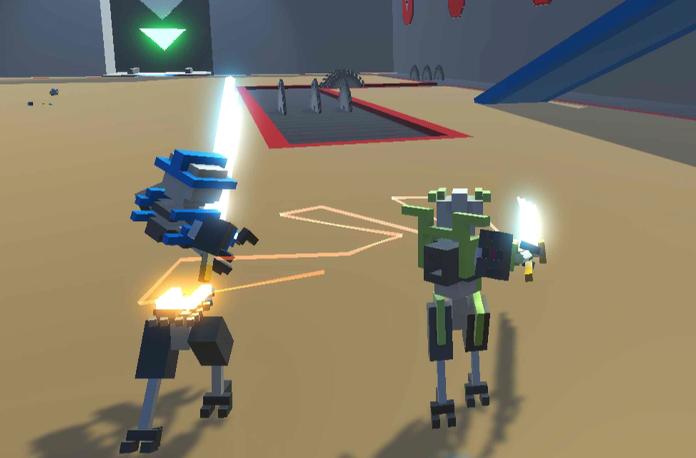 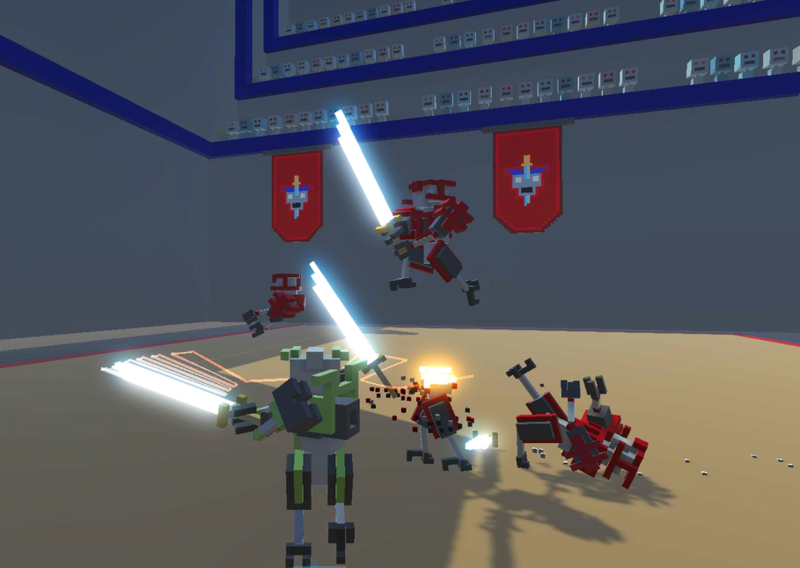 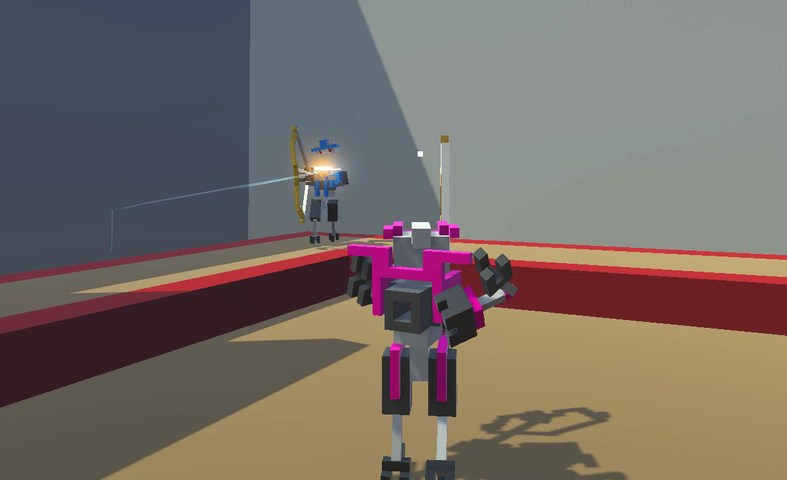 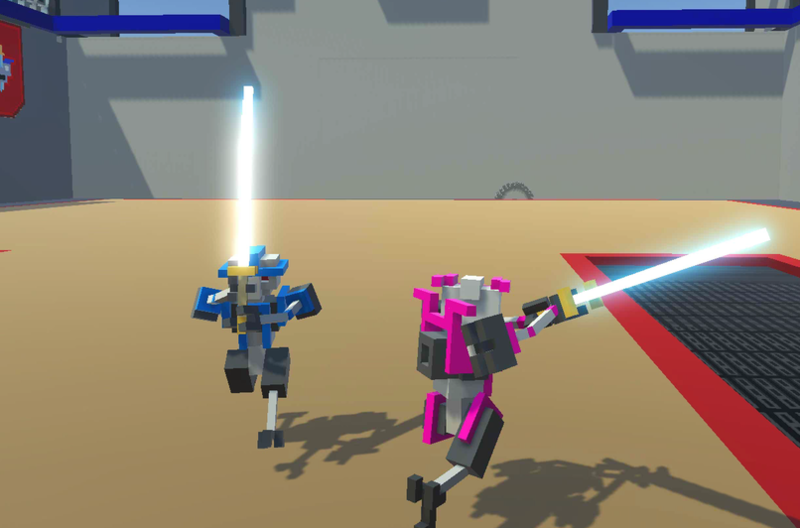 With your mind downloaded into a robot gladiator, you must survive the sinister trials of the arena. 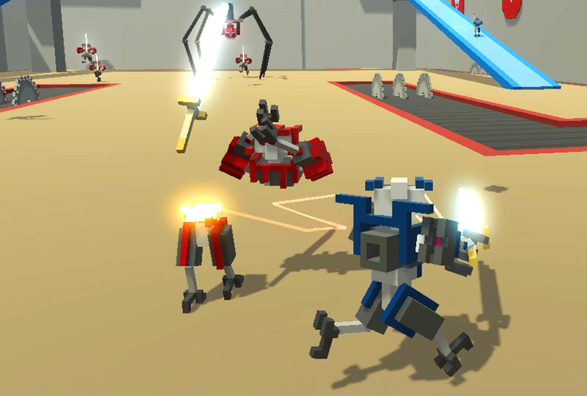 The game is the first release from Doborog Games. 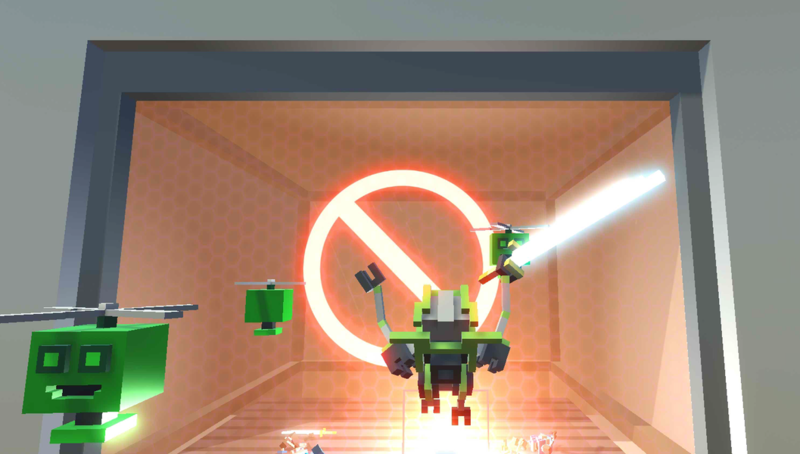 It was created by solo Indie Developer Erik Rydeman, a veteran of Playfish, Popcap and EA Mobile. 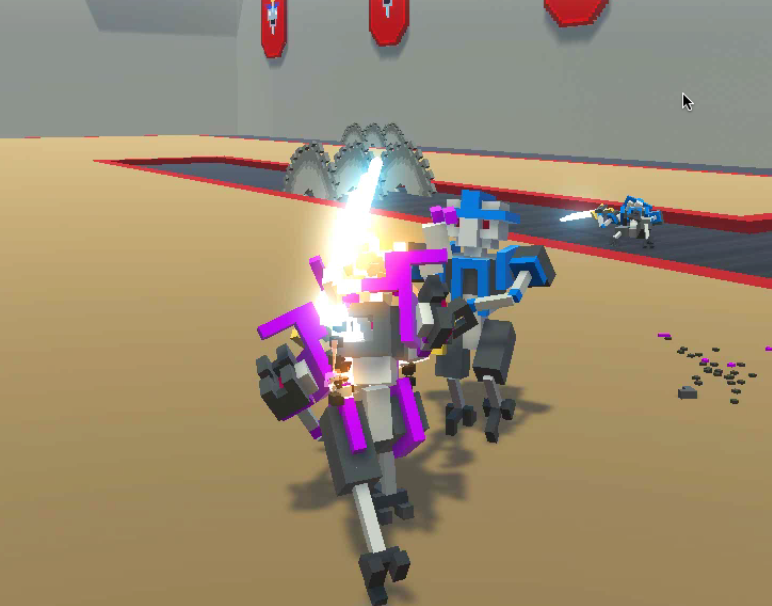 The team has since grown to 3 people working full time on the game. 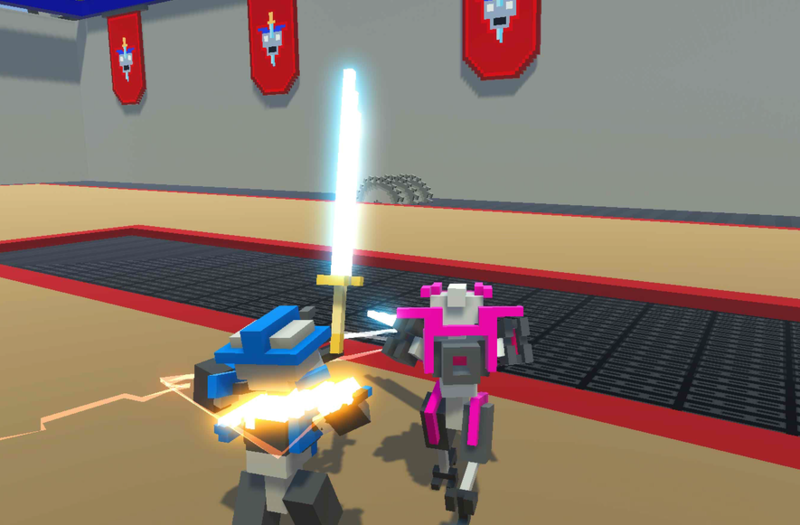 The Open Alpha first launched on Itch.io, followed by a Steam release six months later. 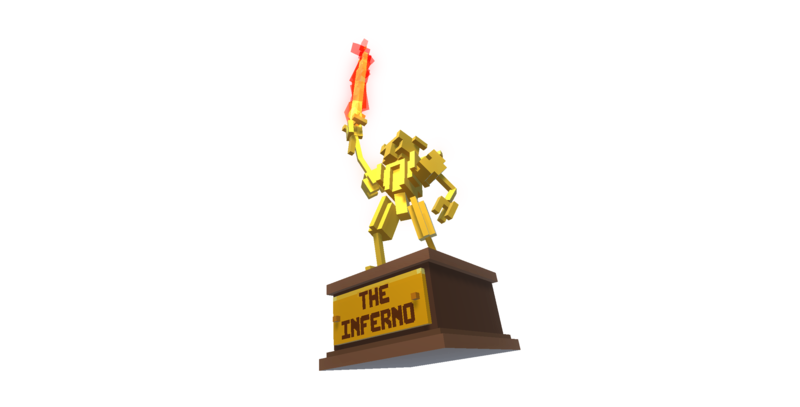 It has seen regular updates, to the delight of fans and YouTubers. 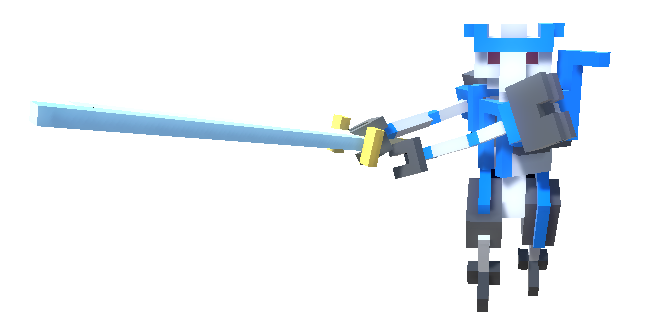 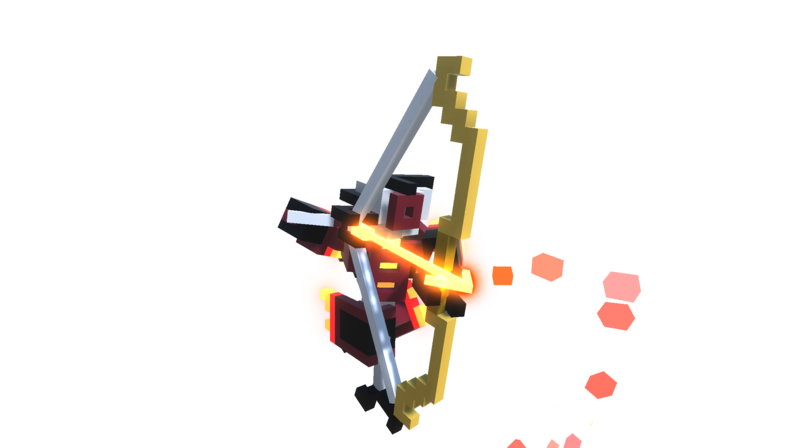 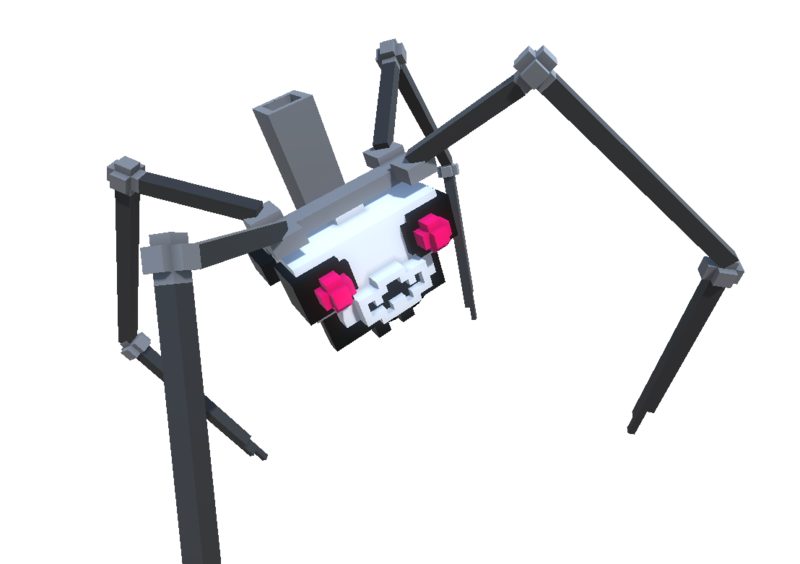 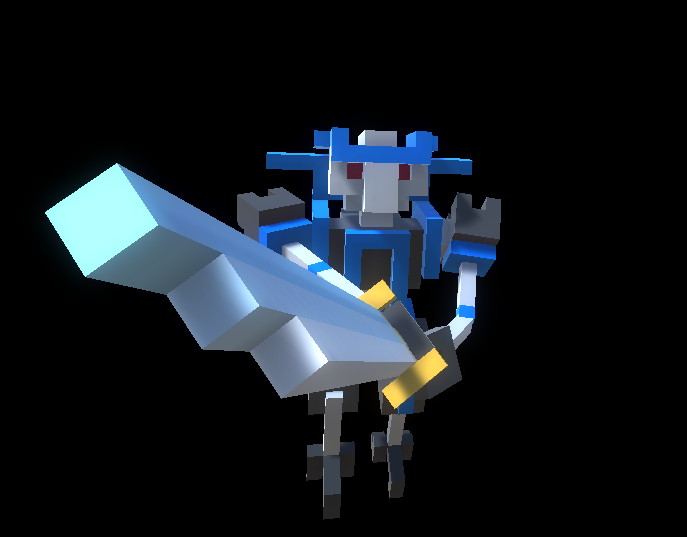 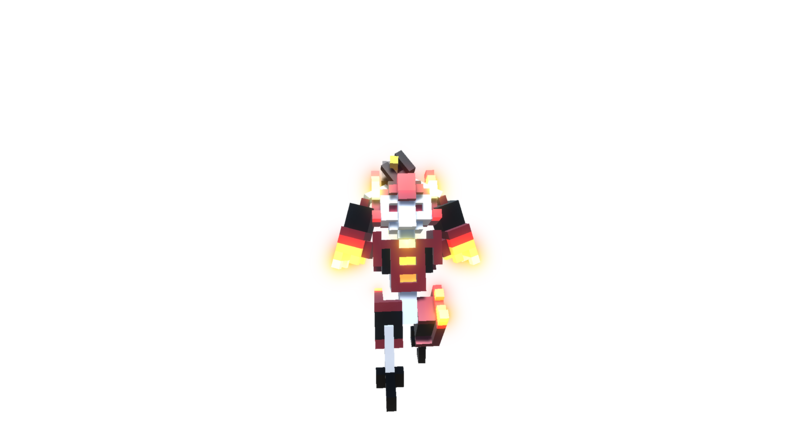 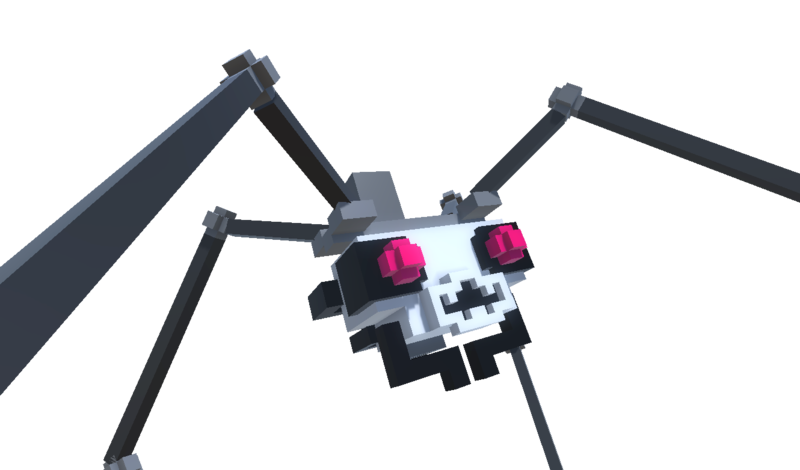 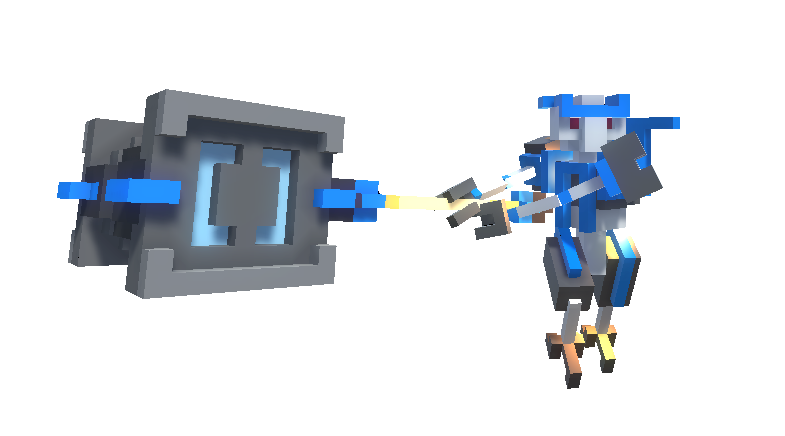 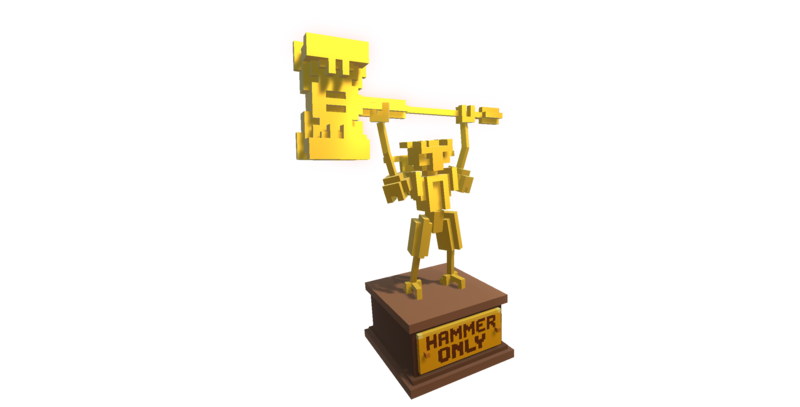 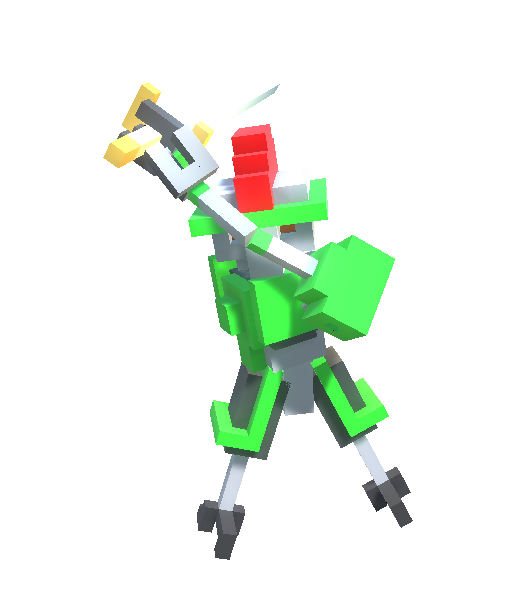 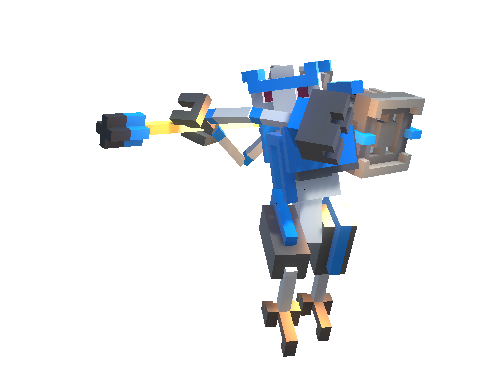 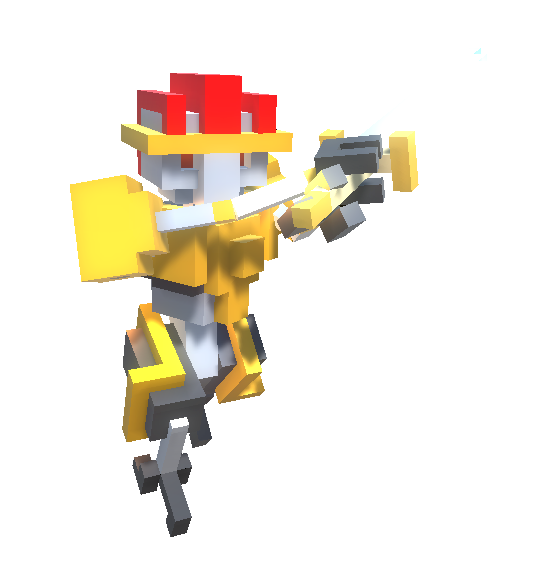 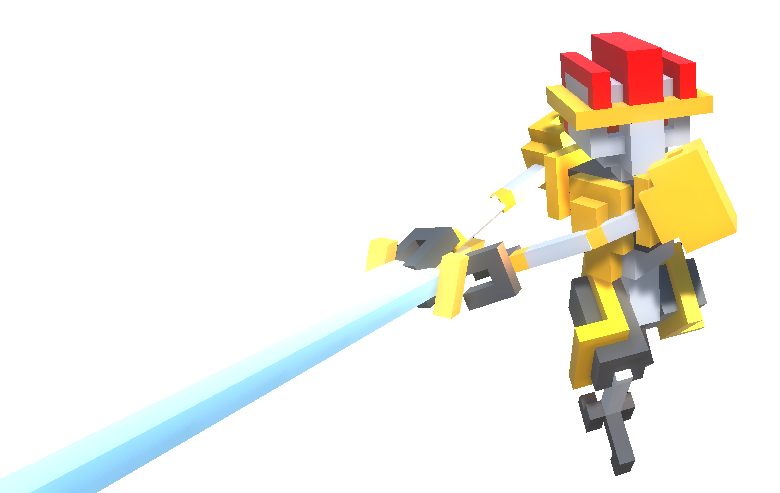 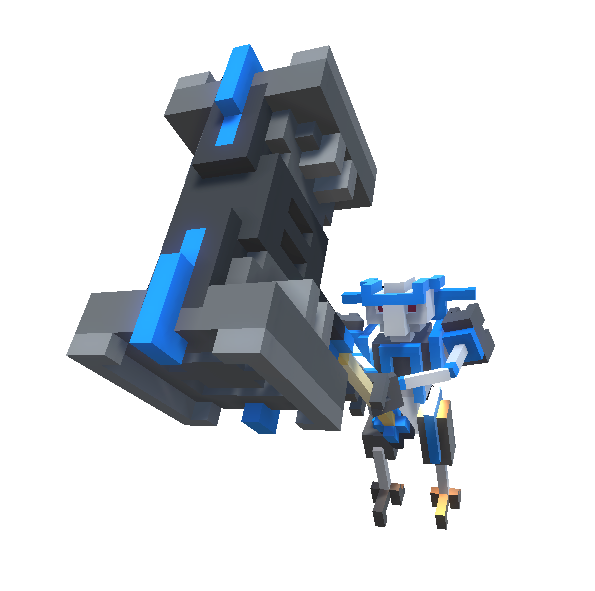 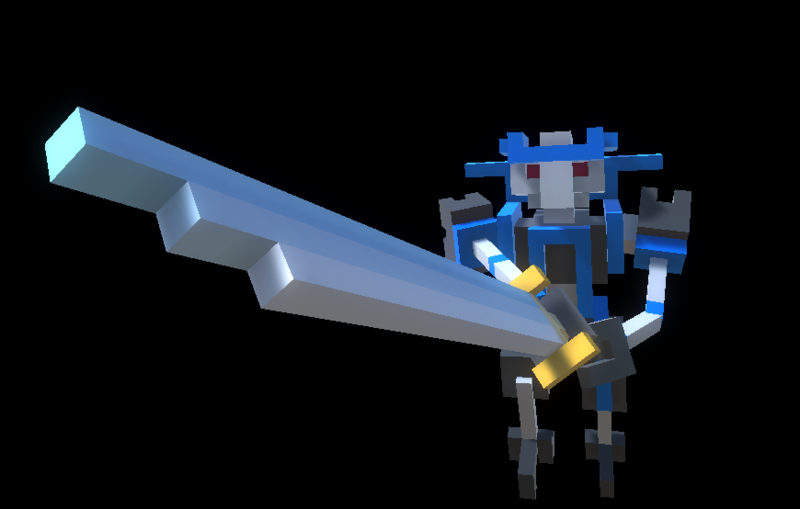 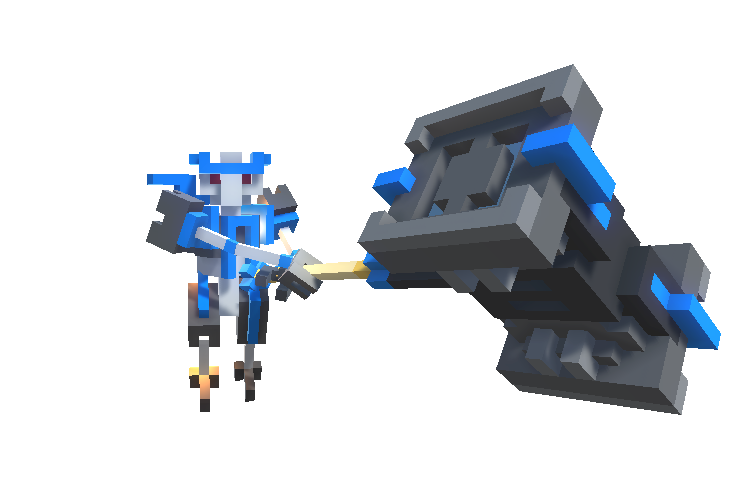 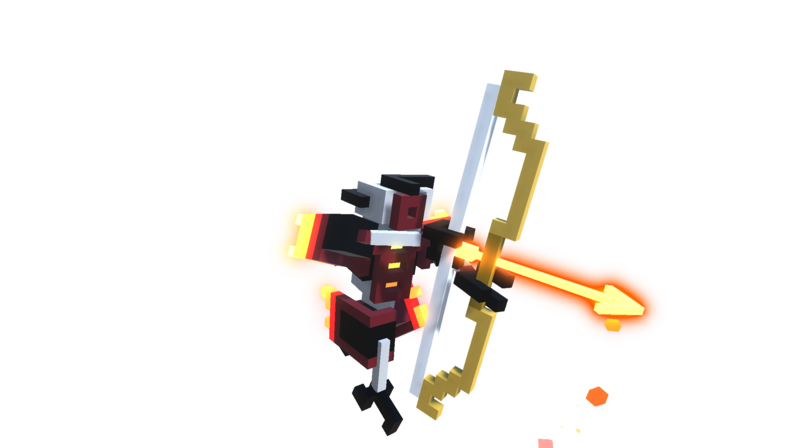 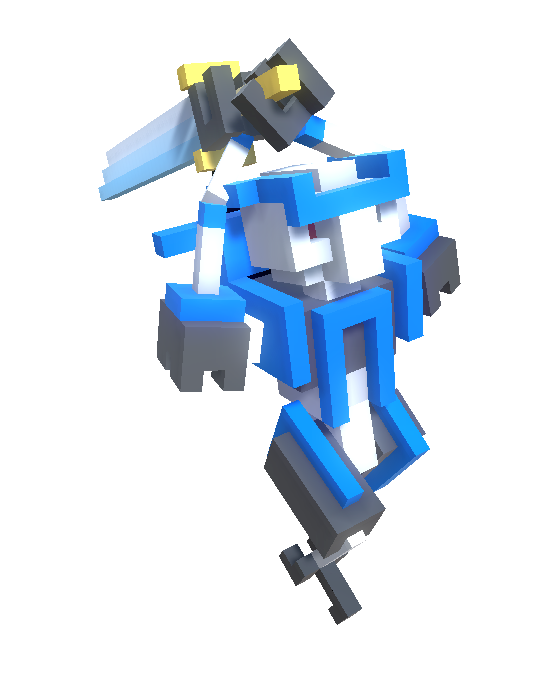 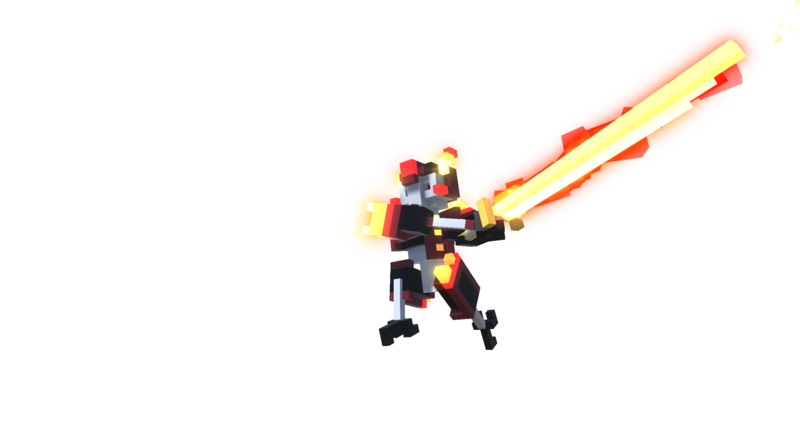 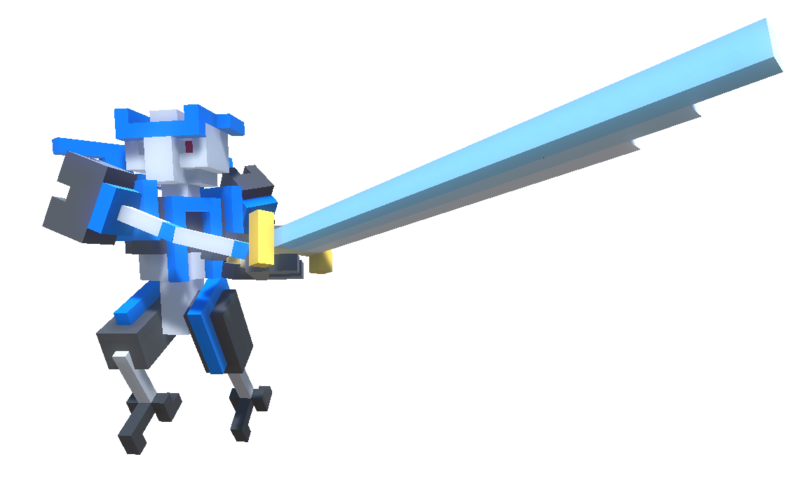 Epic Voxel Dismemberment: In addition to looking cool, the ability to cut off body parts is central to the gameplay. 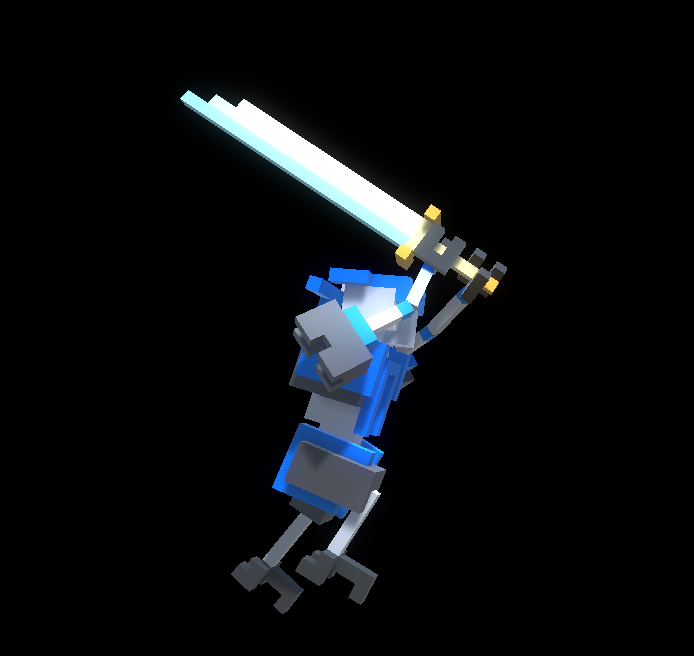 Jumping on one leg is a common occurrence. 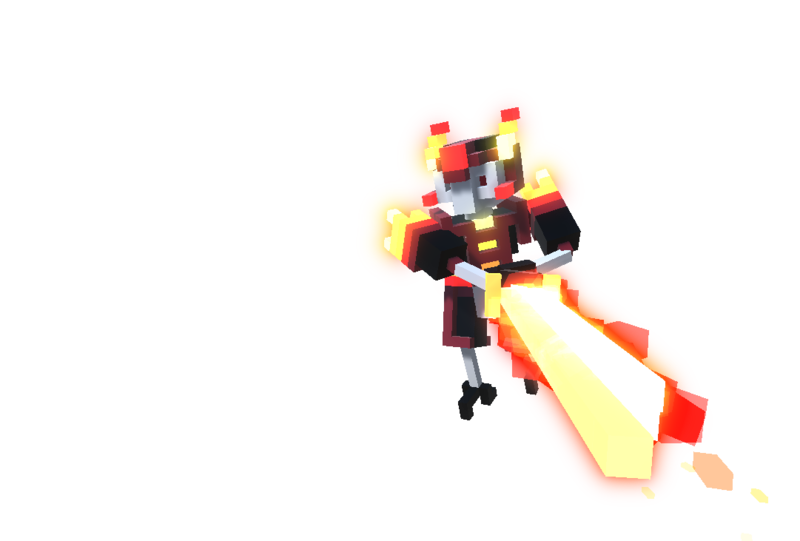 Large enemies need to be cut down to size before a fatal blow can be delivered. 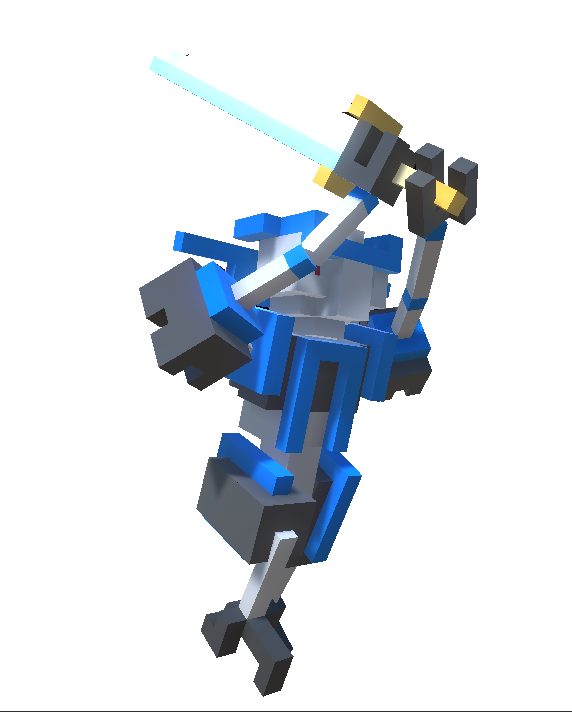 Sharp Sword Combat: Combat is fast and intense, putting great emphasis on movement, timing and positioning. 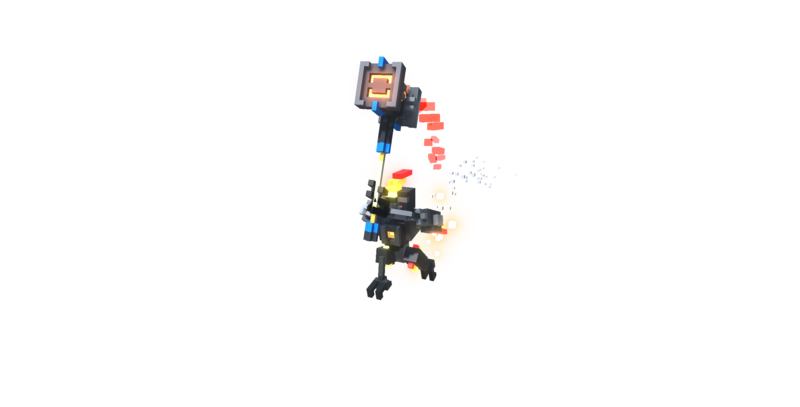 You are never safe, as any blow can instantly kill or dismember. 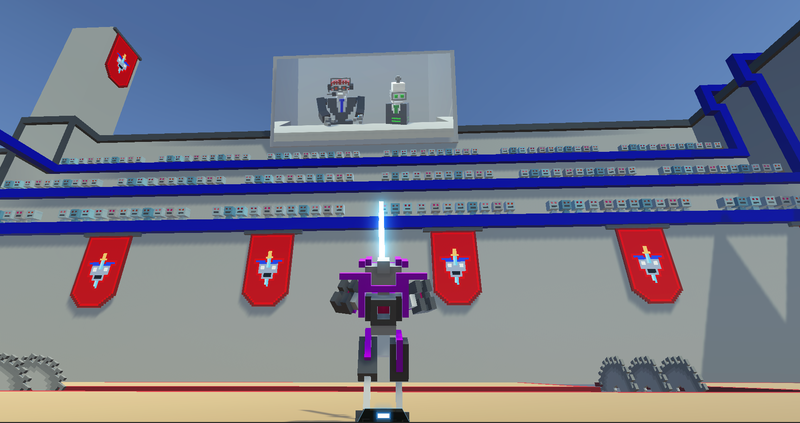 Entertaining Commentary: With over 10000 spoken words, Commentatron and Analysis-Bot provide a running commentary of your performance and react to your activities. 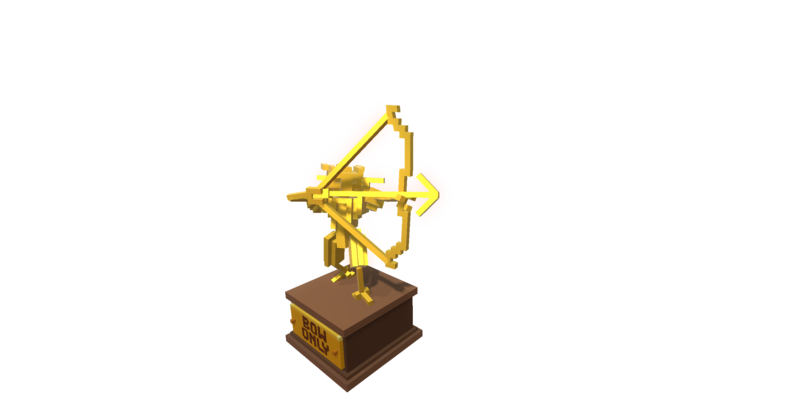 "Each victory feels satisfying. 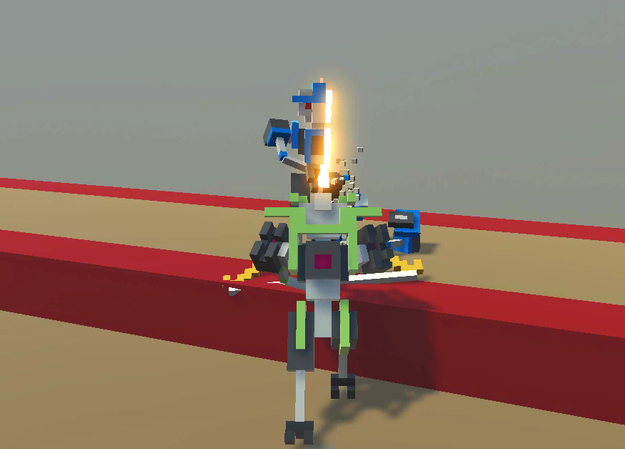 Each failure feels brutal." 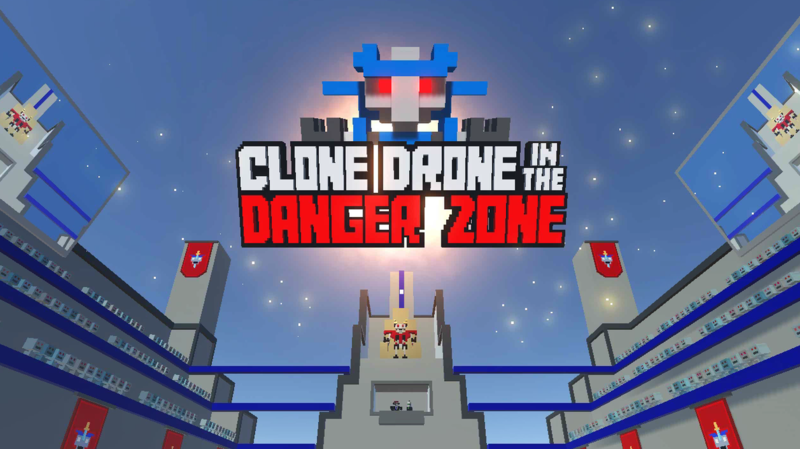 "The destruction physics are some of the best I’ve seen in years"
"Clone Drone in the Danger Zone looks insanely fun!" 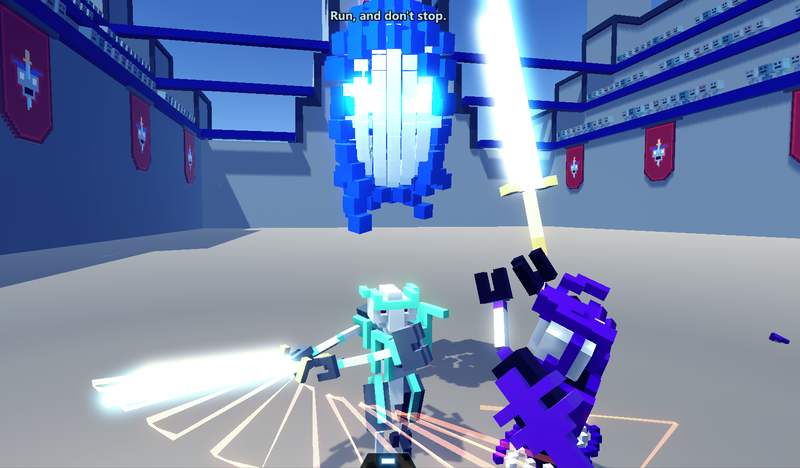 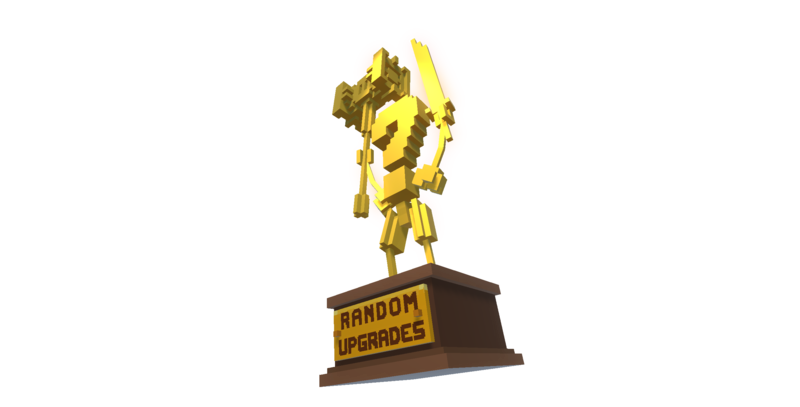 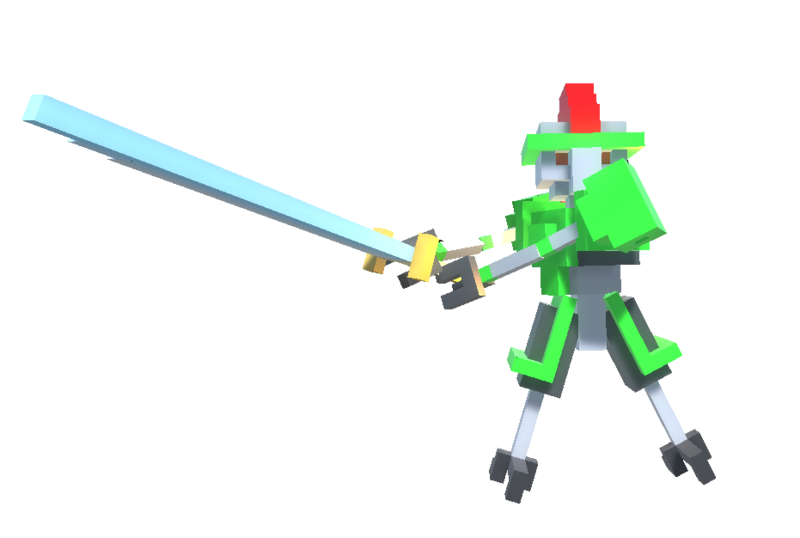 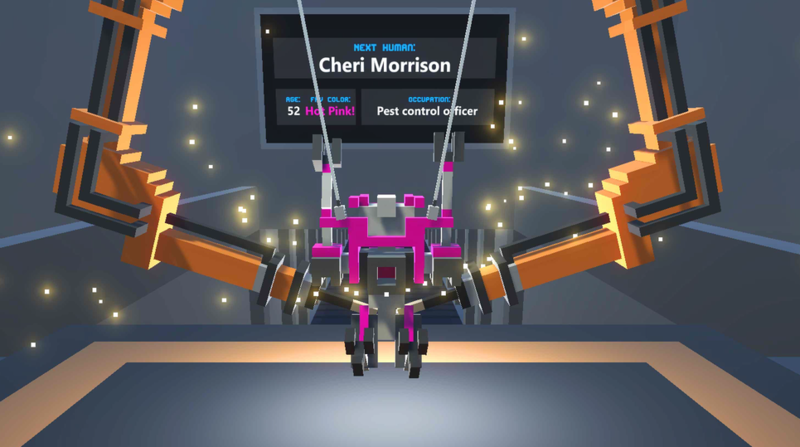 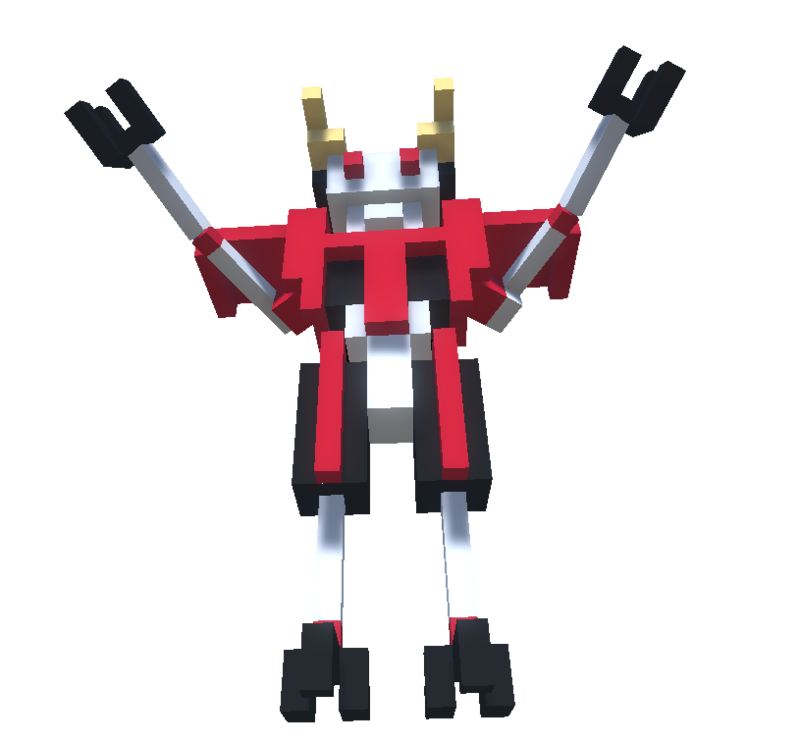 "A fabulous low poly robot sword fighting game with a wicked sense of humor"
"La musique en combat est vraiment géniale"
"Bender would really love this game." 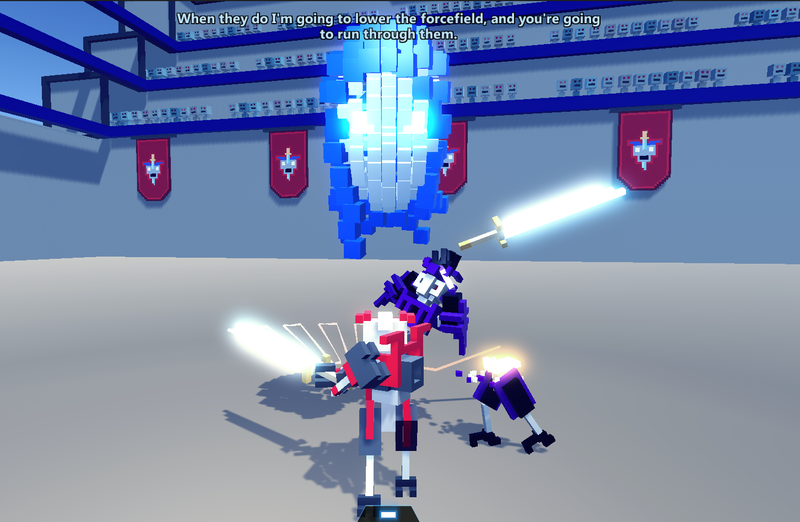 Doborog Games is a one man Independent Game Studio, making heartfelt games you haven't seen before. 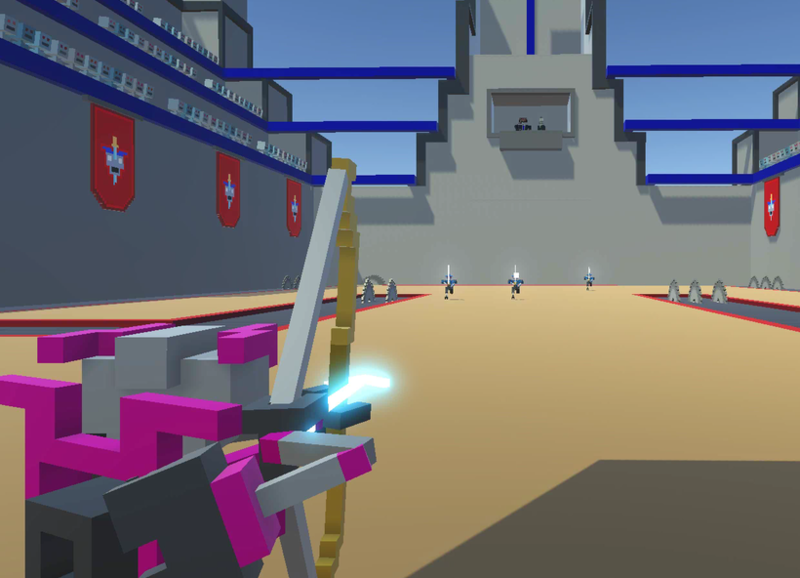 More information on Doborog Games, our logo & relevant media are available here.